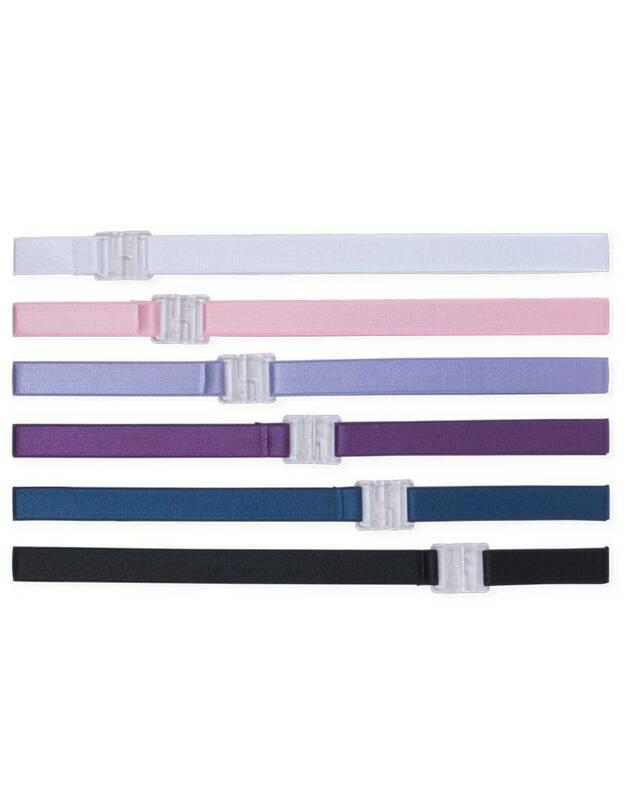 Alignment Belt is .75 inches wide with a sturdy clasp for easy closure and is adjustable to fit to your waist or hips. It can be loosened to be 33 inches long. The alignment belt can also be worn as a headband.